Operation Christmas Child – Shoebox Gift was started in 1990. In 1993, Operation Christmas Child grew and was adopted by Samaritan’s Purse, a Christian organization run by Franklin Graham. To date, Operation Christmas Child has collected and distributed over 135 million shoebox gifts worldwide. In 2015, Canadians donated more than 730,000 Operation Christmas Child shoeboxes for hurting children around the world. Year-round volunteers support these efforts across the country and parents often use the project to teach their kids about giving. 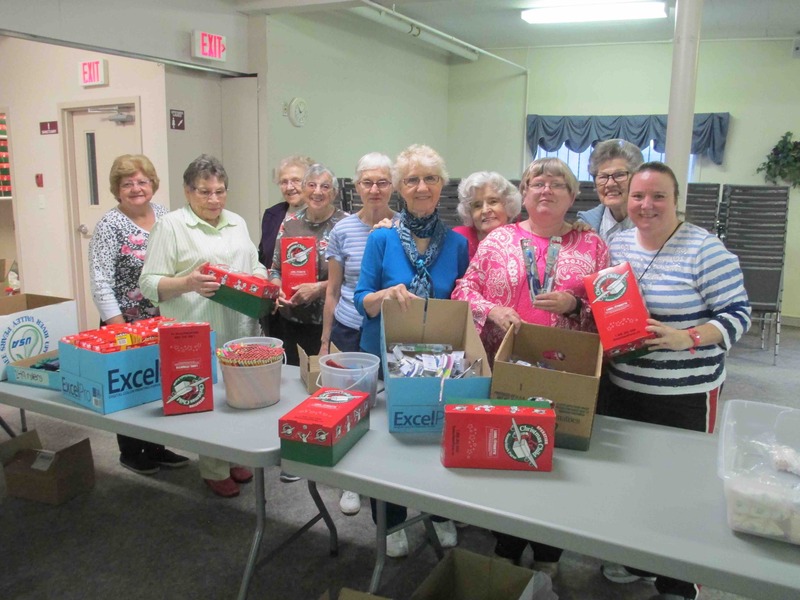 Each shoebox is filled by volunteers with hygiene items, school supplies, and toys, and is given to children regardless of gender, race, or religion. 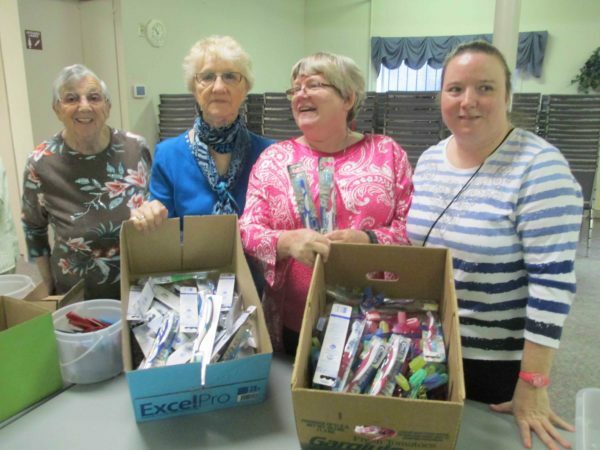 When our client, Pastor Wiens asked if NOVO would be interested in donating items for this worthy cause, Dr. Provo immediately sent out toothbrushes which will be included in the shoeboxes filled by the church volunteers.